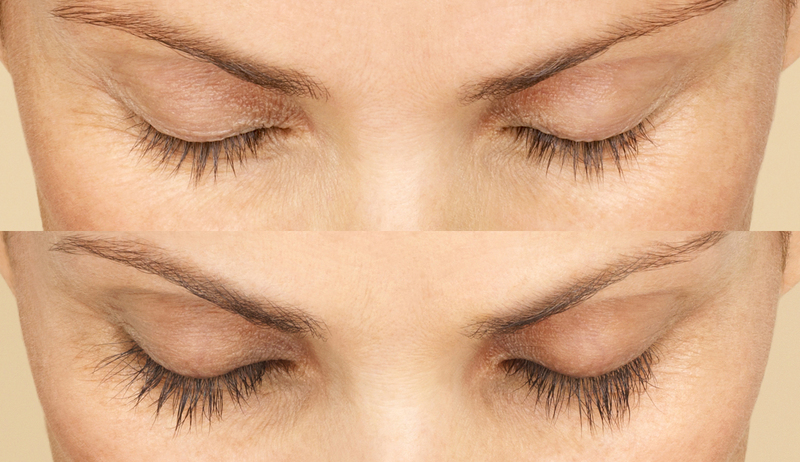 You dream of longer, fuller lashes that get all eyes on yours. 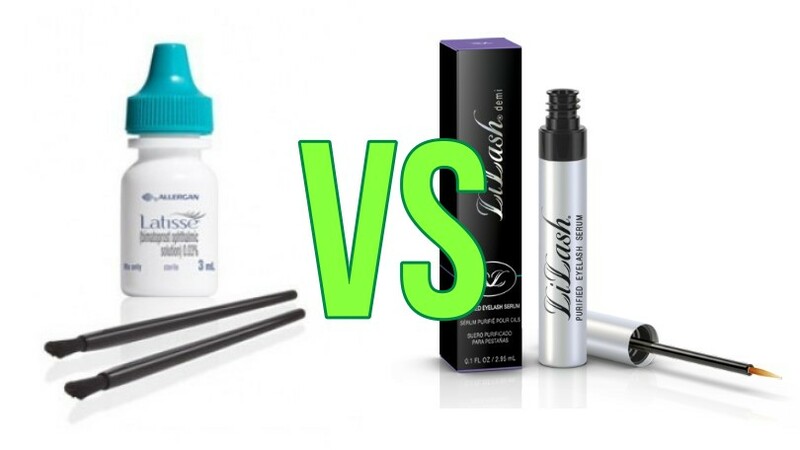 With Latisse® lash growth treatment and its generic equivalent bimatoprost, the only FDA-approved lash growth products on the market, that dream is reality. 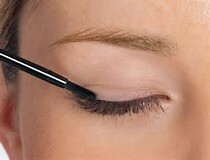 They are safe to use, easy to apply, and work while you sleep. 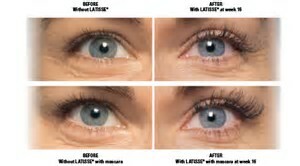 Latisse is to be used one drop per brush per eye nightly. 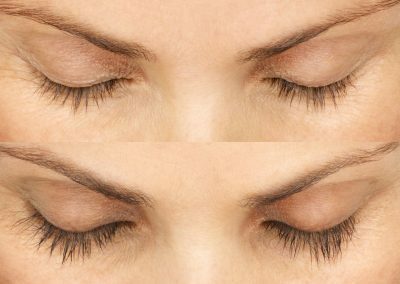 Patients can see results of length of lashes as soon as 4-6 weeks but maximum results are within 12 weeks. Medical grade skincare products have the highest concentrations of active ingredients. This is why they are higher priced then OTC. For example, when you buy a salicylic product that is designed for acne-prone skin, the most active ingredient in that product will be the salicylic acid and not a bunch of fillers. When you buy OTC, it may have a very small percentage of the ingredient that will help your skin and the other 90% is filler and water. So you may think you are getting a steal when you buy a $13 Clean & Clear acne cream, but really, you are basically paying $13 for water. That’s some pricey water!! I would personally rather spend more money on a product that will actually work on my skin and give me the best outcome! Unlike OTC products that are only approved to treat the most surface layer of the skin, medical grade products are able to reach deeper layers of the skin because they are designed and formulated by doctors and scientists. I don’t know about you, but if I were struggling with acne, aging skin, rosacea, melasma, or what have you, I would rather be spending money on products that will treat my skin concern on the deepest level. And lastly, the final difference between the two that really gets my blood boiling: When you buy products at a medical spa or derm office, you know that the products actually work because of the proven statistics, science, and clinical knowledge to back the products. You also know that the aestheticians, nurses, and doctors recommending these products to you are professionals in the skincare industry and have gone through extensive training and school to have enough knowledge to pick the right products for your skin. If you buy your skincare products from Sephora, you may be getting decent products, but the efficacy of the products and the way the ingredients work with the pH of your skin may not be known by the sales associate. 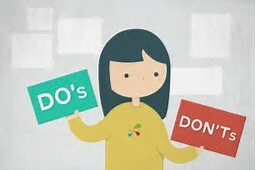 If you buy your skincare products from a direct sales consultant like Rodan & Fields, Arbonne, Mary Kay, etc, you also may be getting products that will do something to your skin, but the simple fact that the people selling these products did NOT go to school for skin, they do NOT know how the ingredients of the products will react with each specific skin type or pH, and they also do not know how the ingredients will react with your skin because, usually, their main profession is not in skincare/aesthetician. One of the medical grade skin care lines that we carry at our spa is iS Clinical. I believe they provide the perfect explanation on why medical grade skin care is the best for your skin?